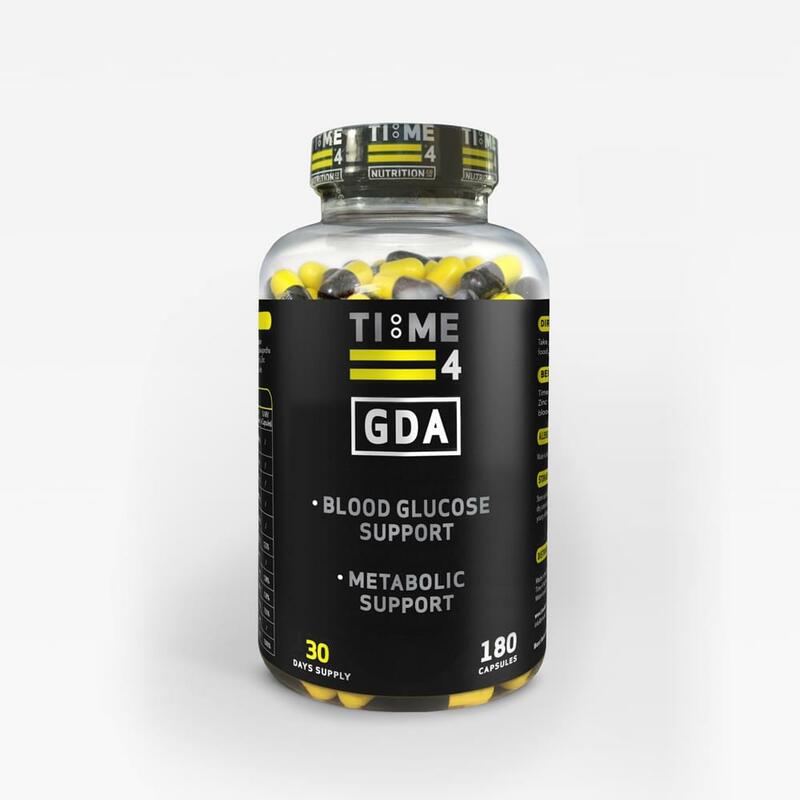 Time 4 GDA is an advanced high strength combination of ingredients including Chromium Polynicotinate which contributes to normal macronutrient metabolism & contributes to the maintenance of normal blood glucose levels. 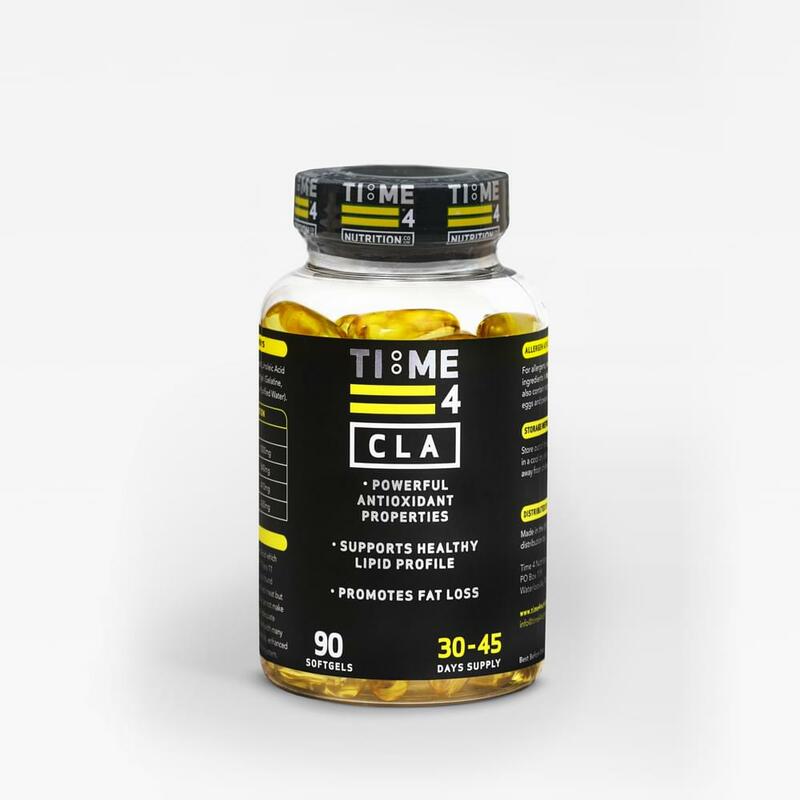 Take 2 Capsules 3 times daily with or after food. This product will be more effective if taken with or after main meals and spread out during the day i.e. breakfast, lunch and dinner.